From feasts to medicine to weaponry. 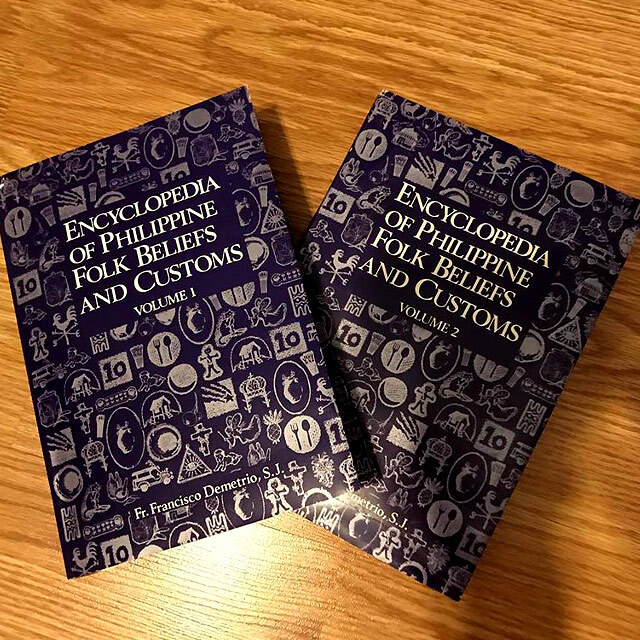 (SPOT.ph) Given that we're a country with a rich heritage of beliefs and folklore, it seemed impossible for anyone to be able to compile everything in a comprehensive encyclopedia, let alone in two volumes. The Encyclopedia of Philippine Folk Beliefs and Customs, was written by Fr. Francisco Demetrio, S.J. back in 1991 but it’s been making rounds on social media, thanks to a Facebook post by The Aswang Project, an educational site created to promote local culture and beliefs. The series, published in Cagayan de Oro by Xavier University, compiles entries from direct sources and field work, beginning in the '70s. The first volume, made up of 702 pages, is about “Actions to Feasts to Celebrations,” while the second volume delves into topics related to “Folk Medicine to Weaponry” in its 634 pages. The encyclopedia goes into detail about the customs of lowlanders, as well as from ethnic tribes in Mindanao. The first chapter discusses “Actions,” and narrates 2,153 entries of everyday activities and the symbolisms or beliefs attached to them. For example, entry number 2039 states that newlyweds should wake up together at the same time after their first night. This would mean that neither will be superior to the other. Another section under this chapter about cutting trees says that the husband will become the master of the house if he can cut a banana tree in just one stroke! 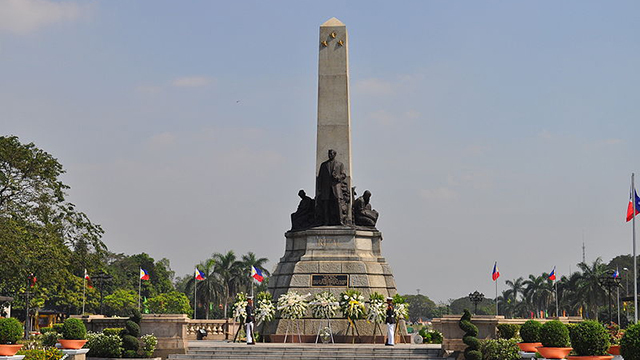 Overall, the book contains 8,000 entries on various aspects of Filipino life. The book is currently available for purchase at Xavier University’s Museo de Oro in Cagayan de Oro, but due to increased demand, they've also started taking online orders. Hardbound volumes are priced at P3,000 and softbound books at P600 for both volumes. So maybe when big network executives plan their TV series, instead of looking for inspiration elsewhere, they can open this book and read a few pages. For more information, visit XU – Museo de Oro's Facebook page.